The Best Bricks & Pavers showroom is a great place to come and look at the largest range of pavers in South Australia while enjoying a fantastic tasting complimentary coffee. Best pride themselves on an offering that is unmatched in Australia. 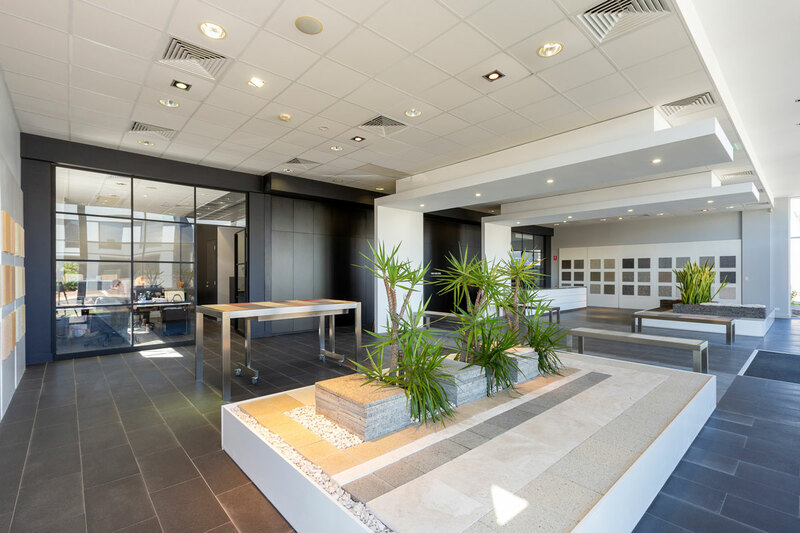 They have traditional pavers, large format pavers, terrazzo tiles, retaining walls, natural stone options and masonry blocks, with all their masonry concrete products made at their manufacturing plant 12kms outside of Adelaide in South Australia. Have you ever tried to imagine how something will look in your driveway or alfresco area? Now you don’t need to! Visit the Best's showroom at 22 Fullarton Road Kent Town where you can look and feel the entire range of colours and style Best can offer. Bring the kids along as they have a small area where the kids can play while you browse.